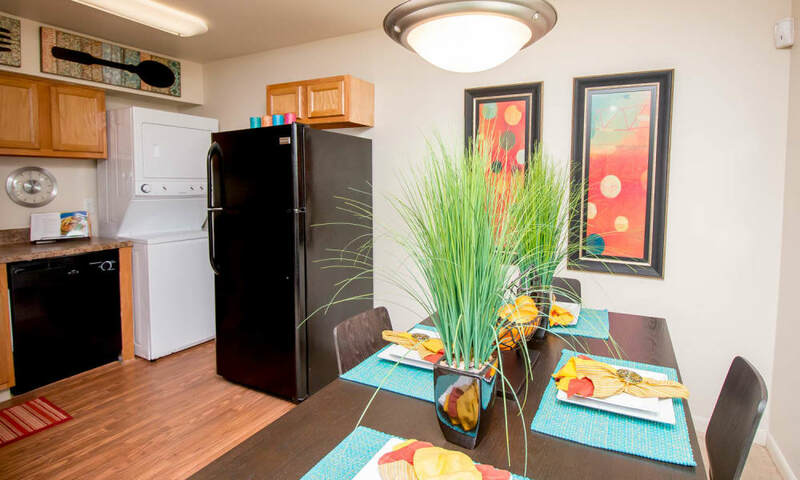 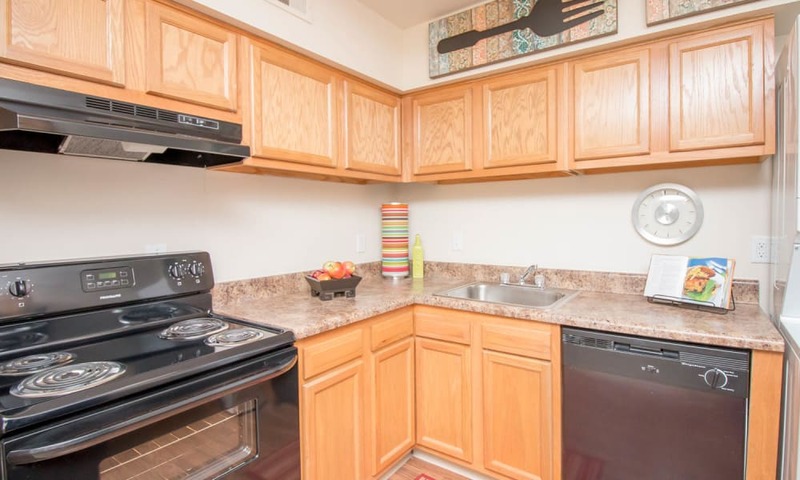 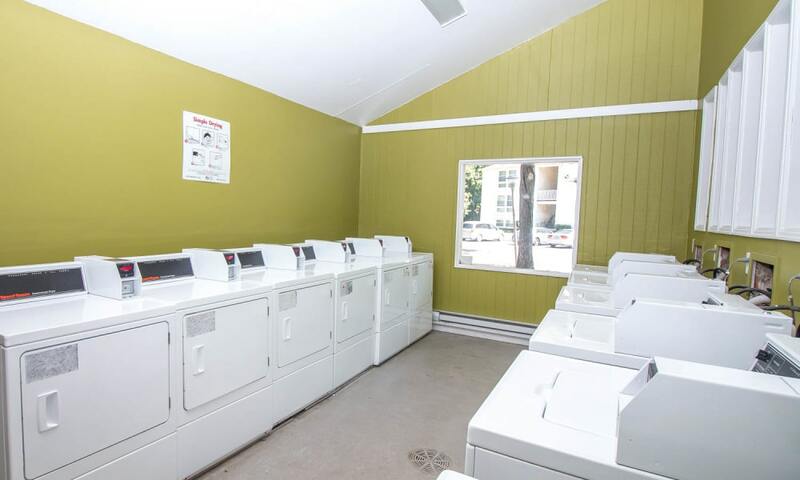 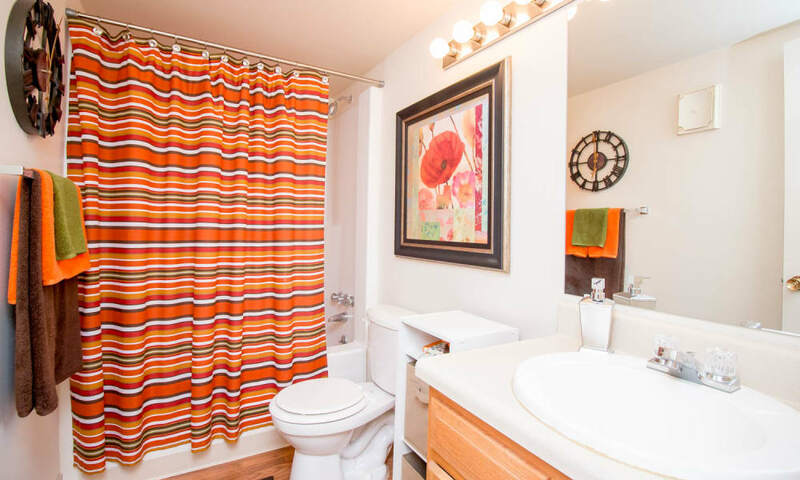 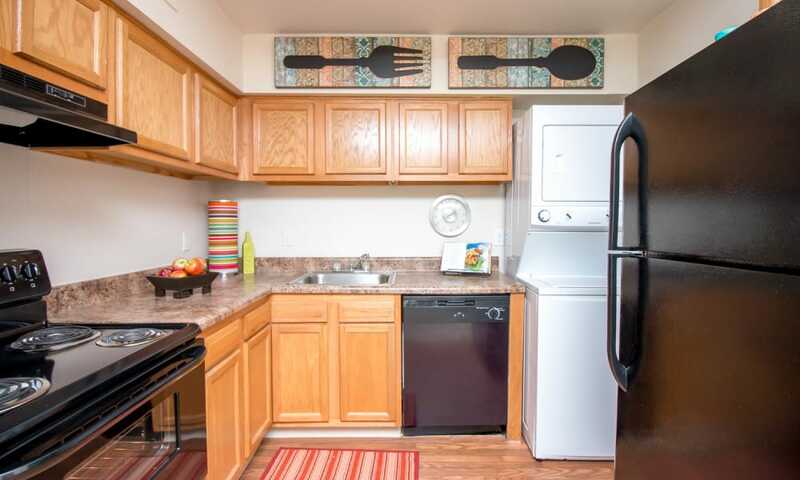 Check out our photo album to view bright, inviting one, two, and three bedroom apartments, gorgeously redesigned kitchens, and time-saving conveniences like a full size in-home washer and dryer. 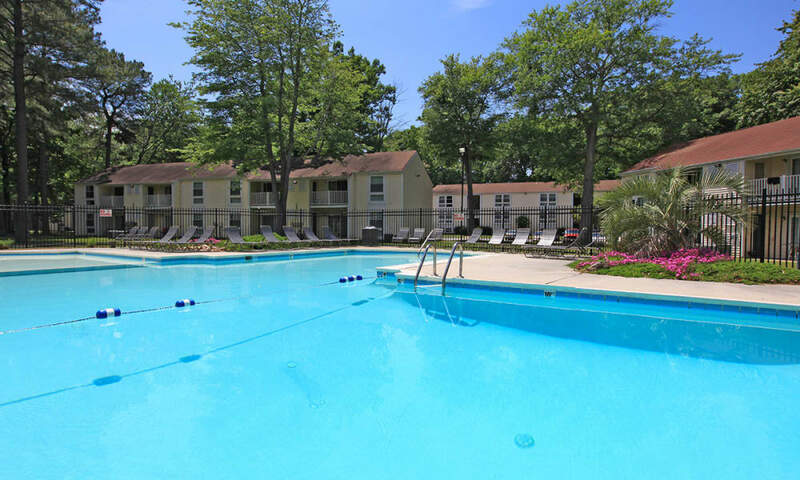 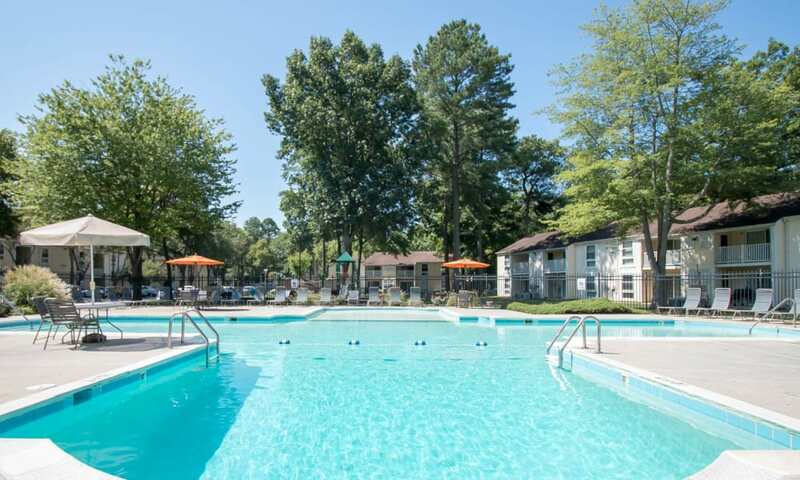 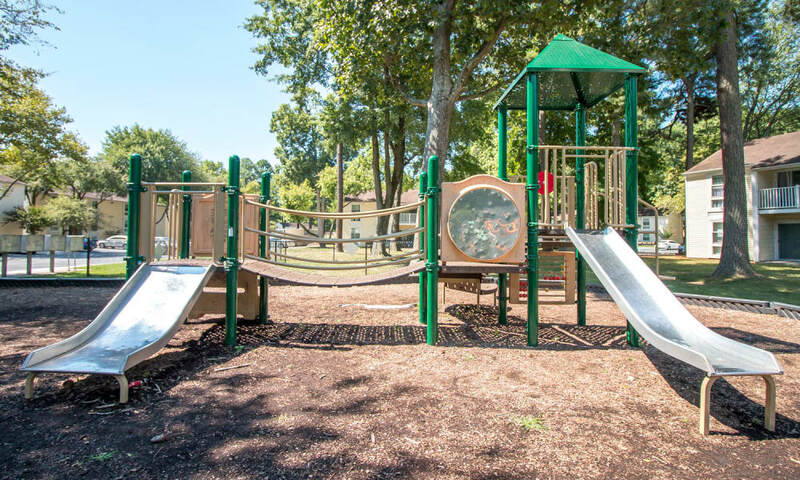 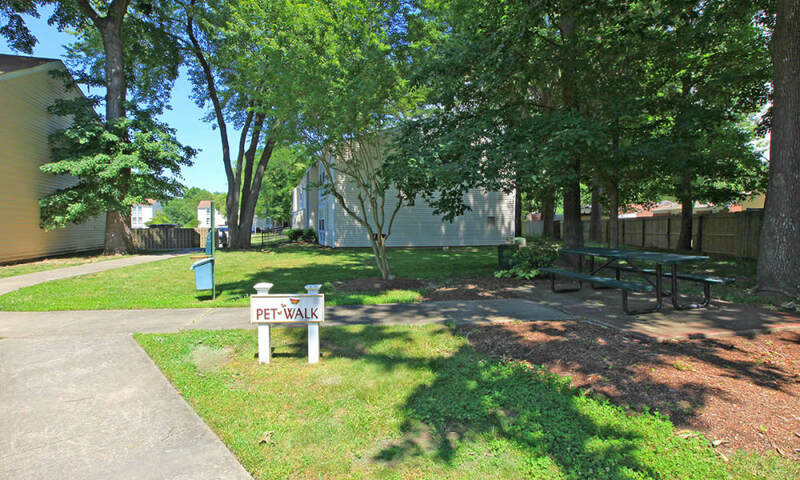 On the property, you’ll find our fabulous pool and sundeck, new outdoor fitness stations, a fun playground, and our onsite dog park, all set in an exquisite landscape. 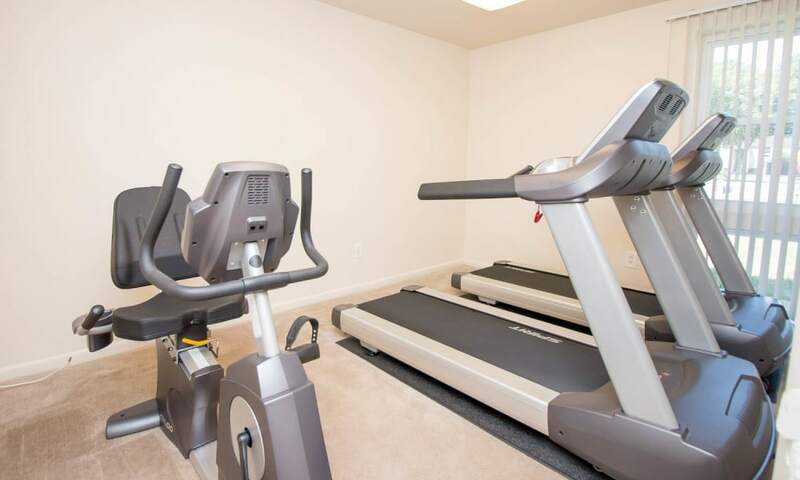 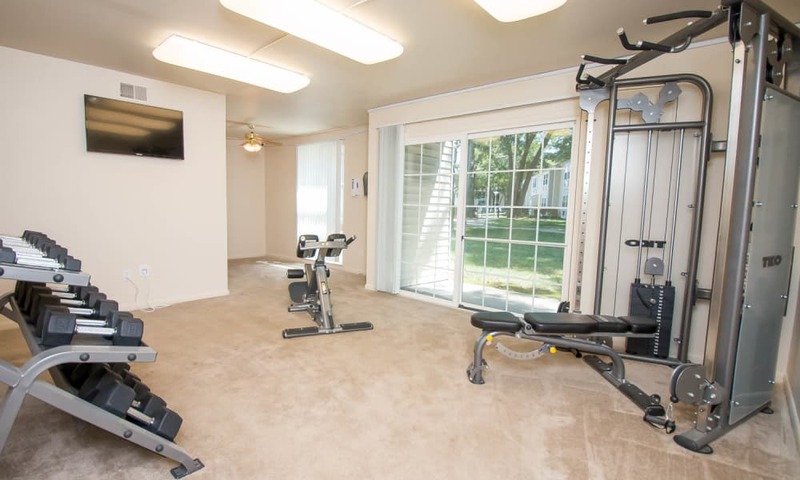 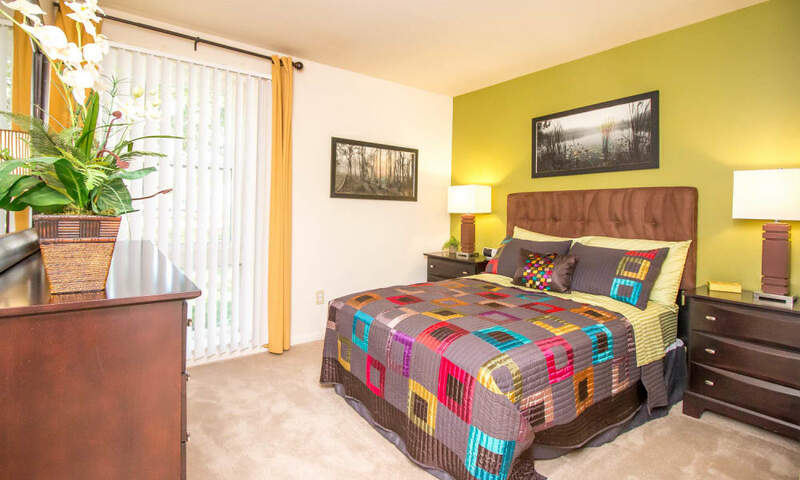 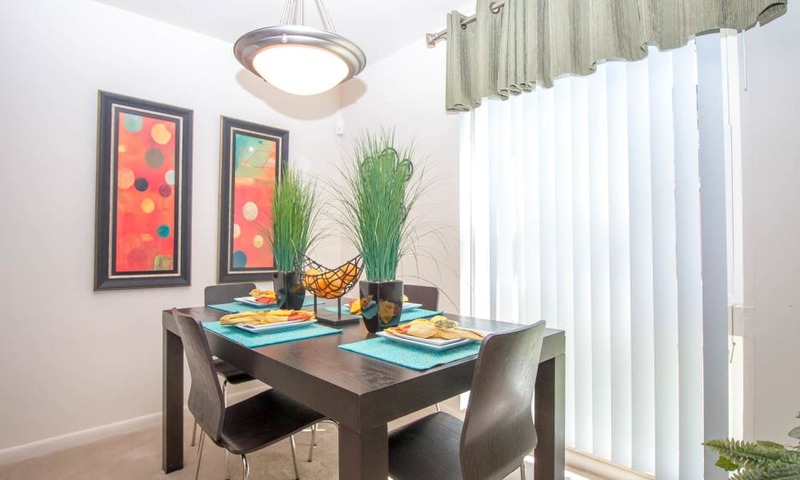 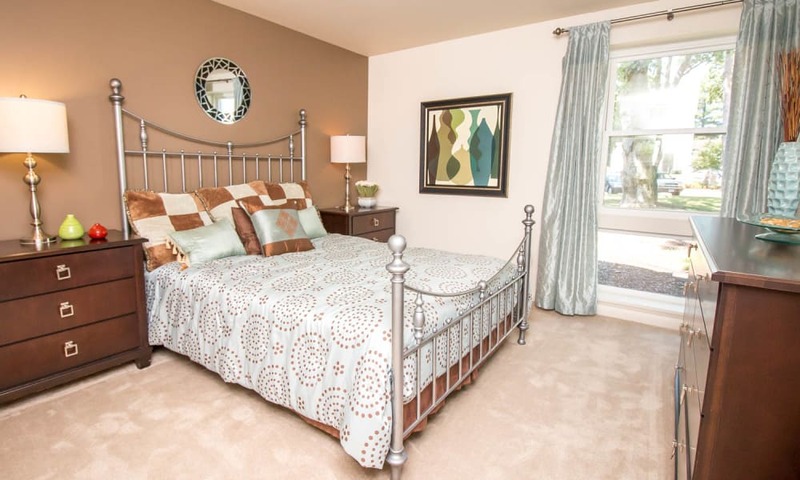 Put yourself in the picture and make the move to Monarch Crossing Apartment Homes. 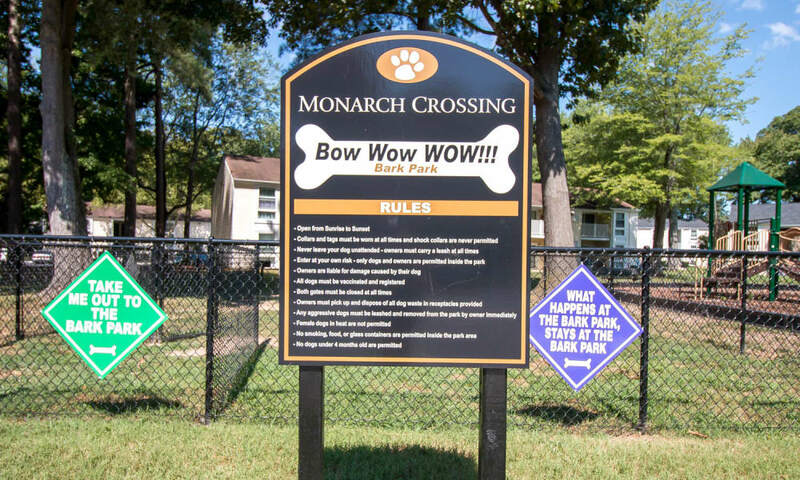 Monarch Crossing Apartment Homes is part of a family of apartment homes known for their meticulously maintained living spaces, generously sized apartments, amenity-rich communities, and hands-on management. 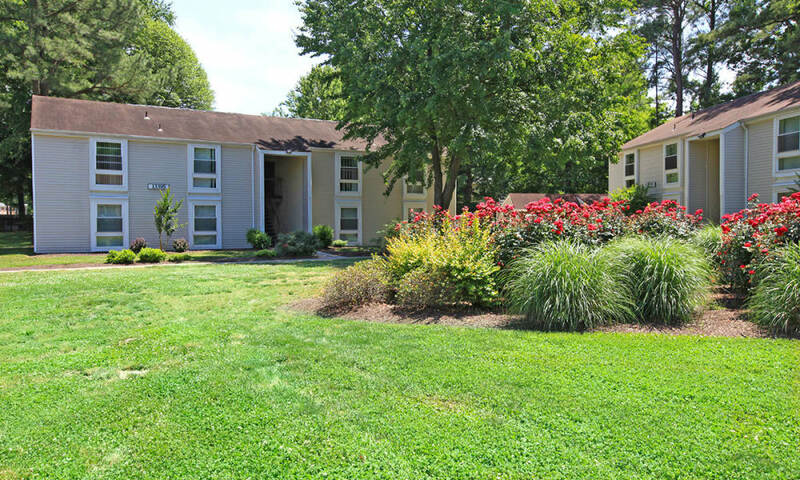 From sun up to sundown, 365 days of the year, your Morgan Properties management team is in the office, or on your doorstep with 24-hour emergency service. 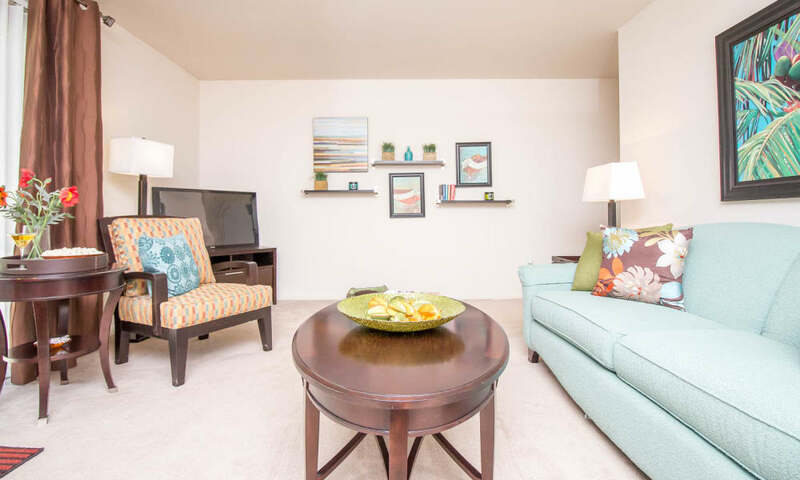 Additionally, online services let you pay your rent, make a service request, submit feedback, update your contact information, or catch up on community news, all on your schedule. 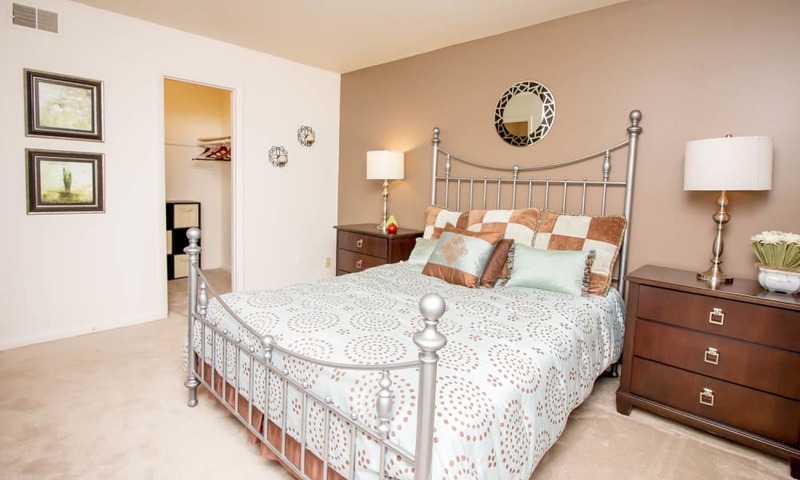 Come see all the good things we have to offer at Monarch Crossing Apartment Homes. 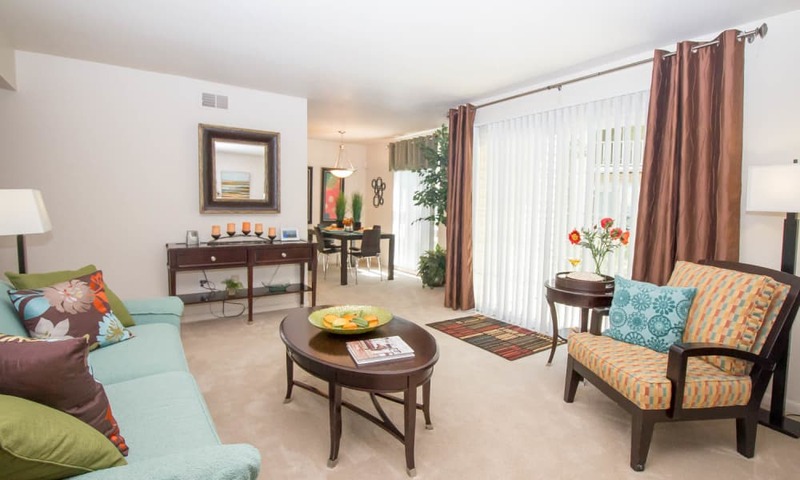 Schedule a visit and your personal tour today.